The Criterion Channel, a subscription streaming service that is rising from the ashes of the shuttered movie service FilmStruck, will launch April 8, parent company The Criterion Collection says. Criterion Collection was one of the largest suppliers to FilmStruck, but when its owner, WarnerMedia, shut the service down to consolidate its streaming services, Criterion struck a new deal. 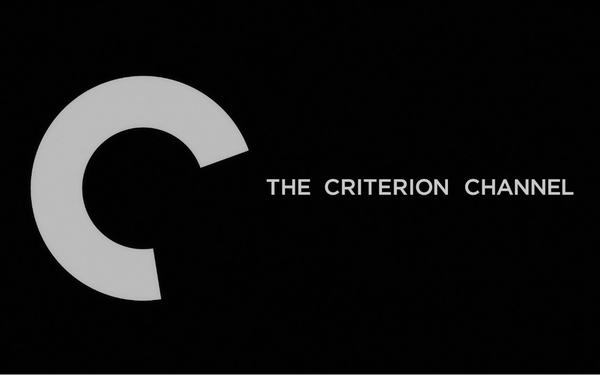 Criterion took their classic films to a new streaming service. A selection of Criterion Collection films will be available on WarnerMedia’s upcoming premium streaming service when it launches late this year. Film buffs will be able to get them directly from The Criterion Collection in April. Criterion says its channel will launch on Roku, Amazon Fire TV, Apple TV, iOS and Android devices, with a 30-day free trial. It will include Criterion’s library of more than 1,000 films, as well as rotating films, documentaries and original programming. The company is trying to lure former FilmStruck subscribers in with “charter memberships” of $9.99 per month or $89.99 per year, with the price set to rise after launch. The company says charter members will get access to special movies every Wednesday leading up to the launch. It is unclear whether Criterion will supplement its subscription fees with sponsorships or advertising.